CLICK HERE TO SEE WHAT COOL STUFF TROOP 62 DOES! Scouts BSA is for both boys and girls 11 to 17 years of age or boys and girls aged 10 that have earned the Arrow of Light Award or have completed the fifth grade. Our program achieves BSA's objectives of developing character, citizenship, and personal fitness. We are partners in scouting with Cub Scout Pack 62. 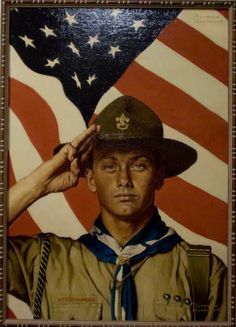 For more information on Scouting opportunities in this area, please visit: https://beascout.scouting.org/. Download our information handout by clicking here. For more info or to arrange a visit, please feel free to contact us. Link to this page: https://csprings-troop62.trooptrack.com/.